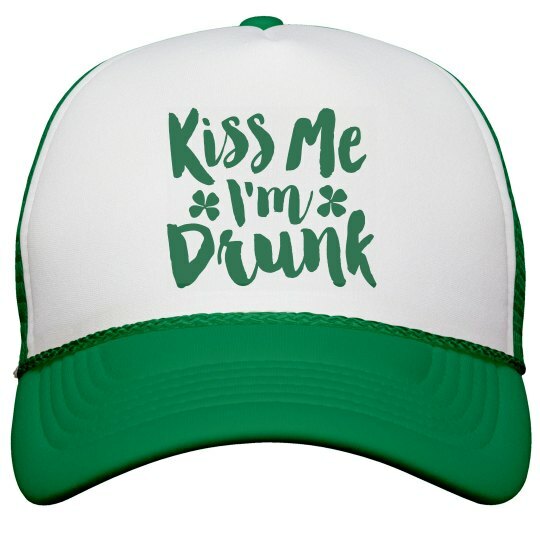 Your St. Patrick's Day outfit is not complete without one of these awesome trucker-style hats. Kiss Me, I'm Irish. You can wear the hat forwards, or backwards, depending on who you want to read this inviting message.